What are Fasteners? 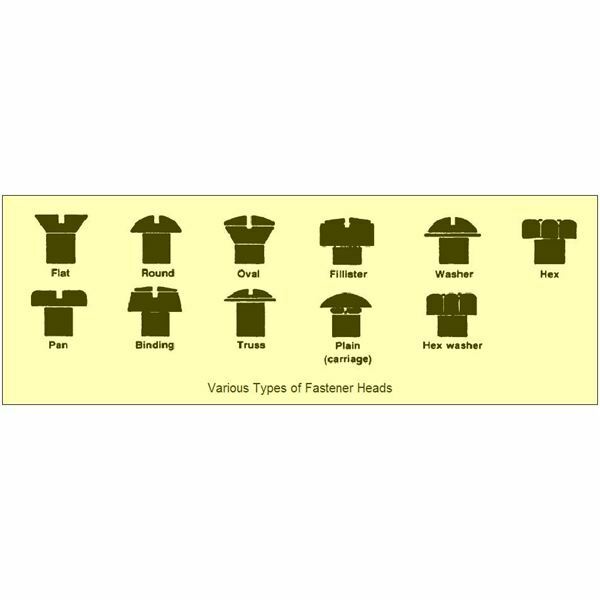 Types of Fasteners. From the regular household appliances we use in our day to day life to the high tech gizmos we use have a common component in them – A Fastener. Fasteners though not visualized by us directly or even thought of, play a vital role in our day to day life. Be it from, holding the chairs and tables we sit on; be it the automobiles we travel; every inch of what we use is held in place by means of a Fastener. We mainly use a fastener for a non-permanent joint. What do we mean by a non-permanent joint? 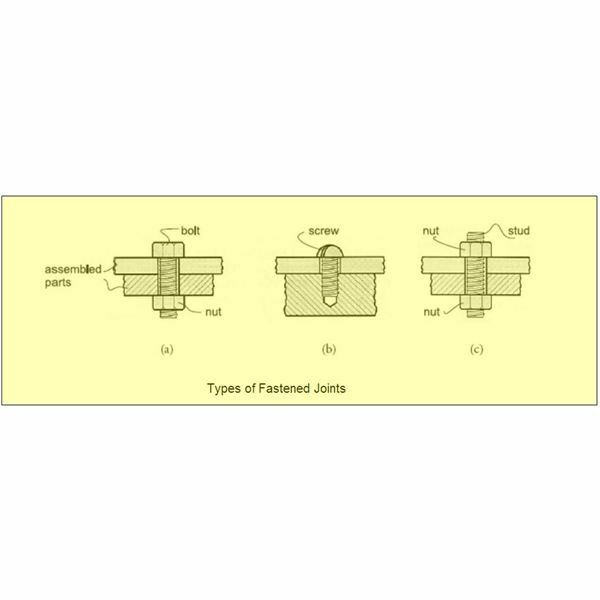 A joint that can be removed or dismantled without the destruction or damage of the joining components can be termed as a non-permanent joint. 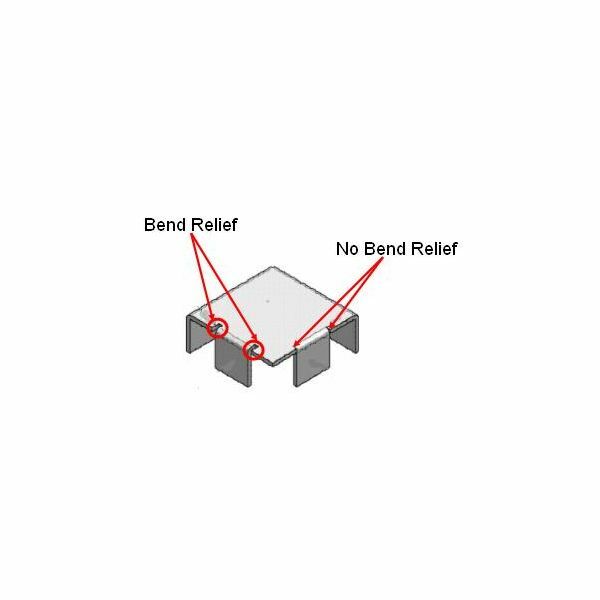 A welding joint or riveted joint can be termed as a permanent joint, which if required to be removed tends to damage or destruct both the joining components as well as the joint itself. This is how a fastener terminology looks like. 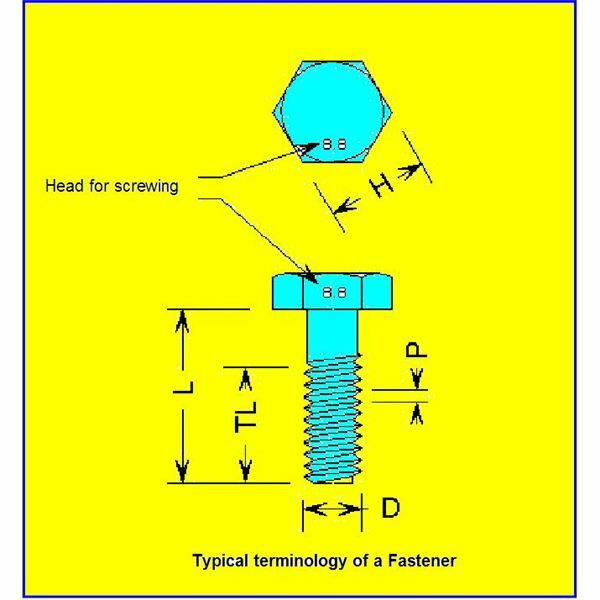 The basis of a fastener is basically a screw thread. 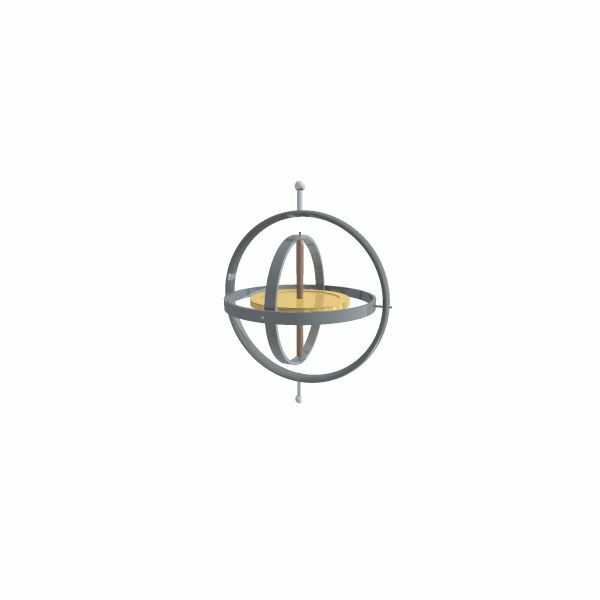 – The male part is basically the screw with an external thread and the female part is a hole with an internal thread. The female part can also be a nut. 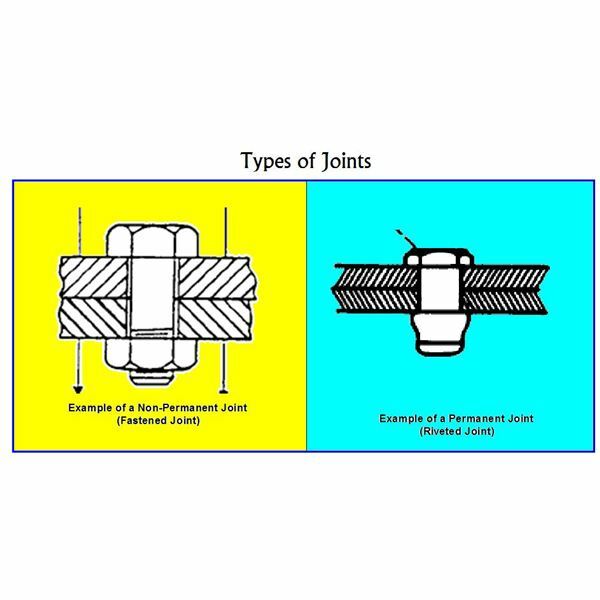 Here are some ways by which a fastened joint can be created. 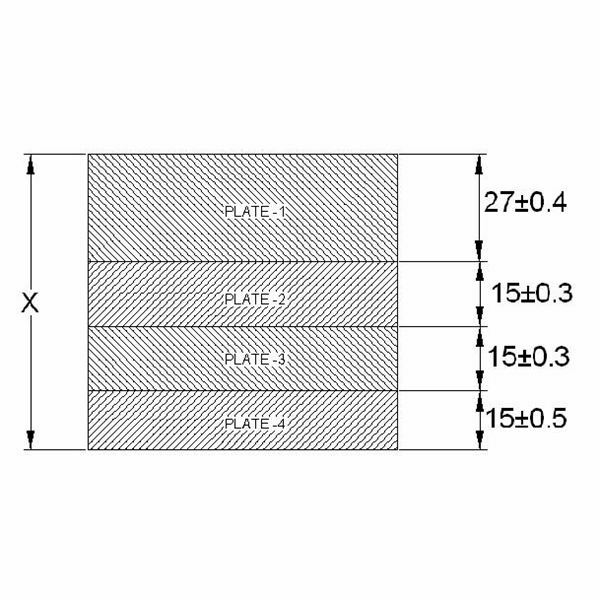 – Based on the application area of the fastener, the head portion of the fastener is available in various shapes and sizes as shown below. 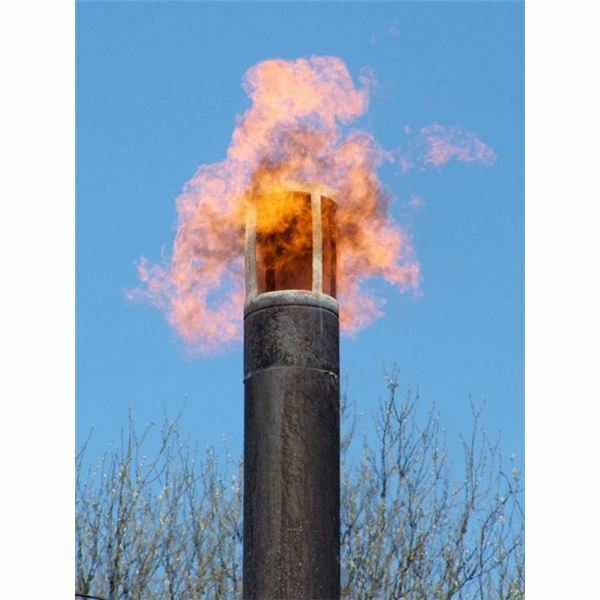 – Carbon steel: This is the most commonly used material for fasteners. – Titanium: This is mostly used in aircraft application fasteners. 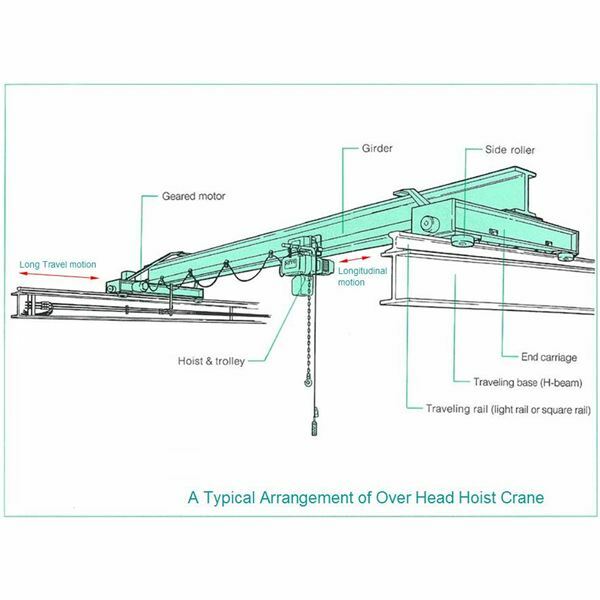 – Aluminium: This is used in areas of very light loads and application requiring reduction in weight. 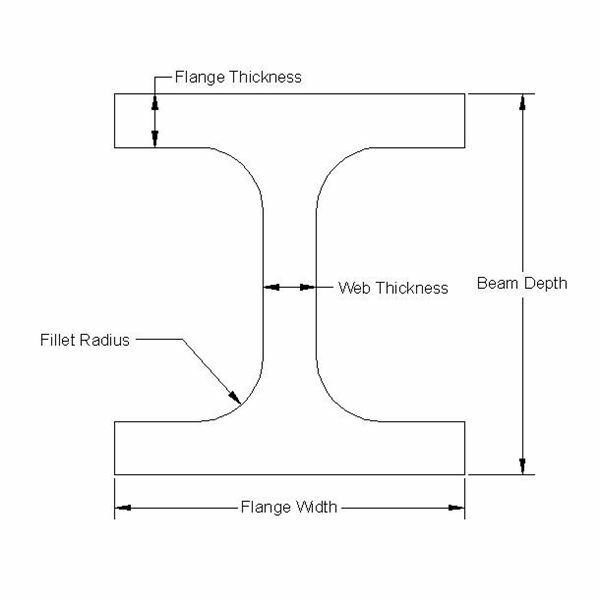 What are Welded Joints, Riveted Joints, Permanent Joints?